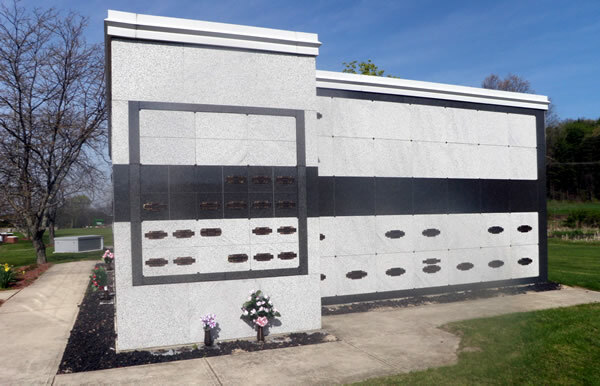 In the past thirty years, cremation burials have grown from a virtually non-existent form of burial to the chosen method in nearly one third of all burials. 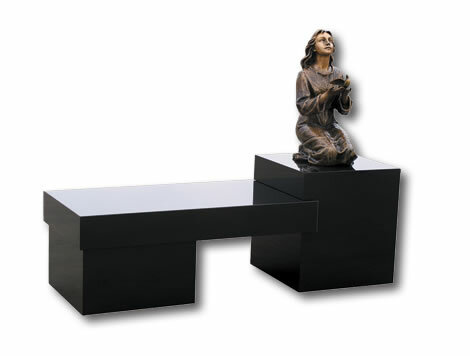 It’s evident, more people are choosing cremation than ever before. 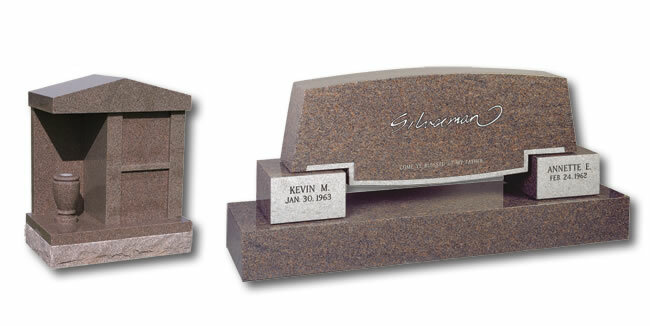 However, the stigma still exists that cremated remains are simply placed in an urn and set on the mantle and forgotten about. 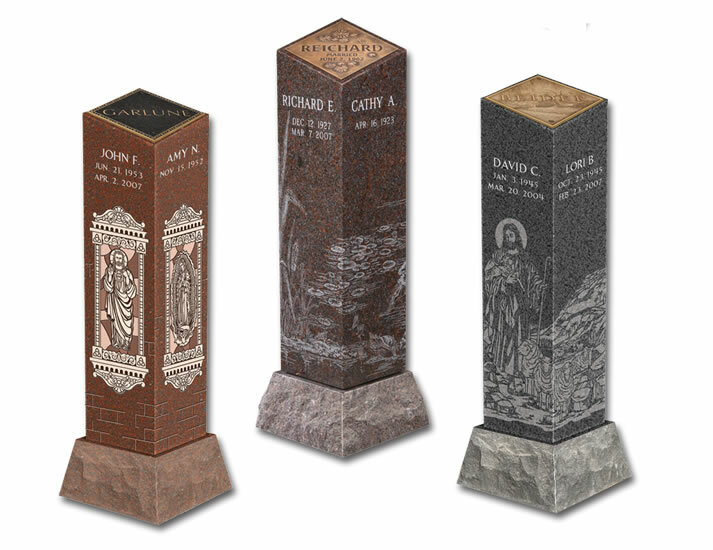 By all accounts, the memorial and burial industry is changing and with it has come an influx of cremation memorials that truly honor the life of those passed. 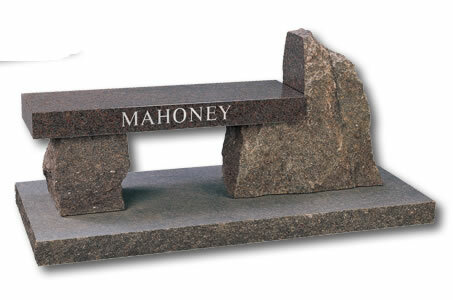 From columbariums and niches to boulders, benches, and monuments, cremation memorials provide a lasting sanctuary for family members to honor a loved one who has chosen to be cremated. 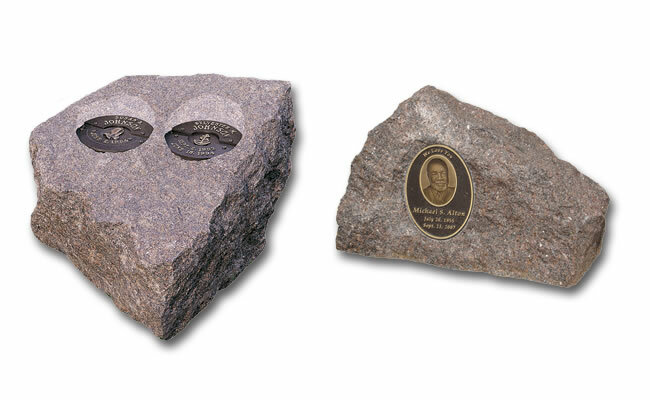 At Blythefield Memory Gardens, our cremation memorials are constructed from the world’s finest granite to provide a lasting memorial of innovative design and expert craftsmanship. 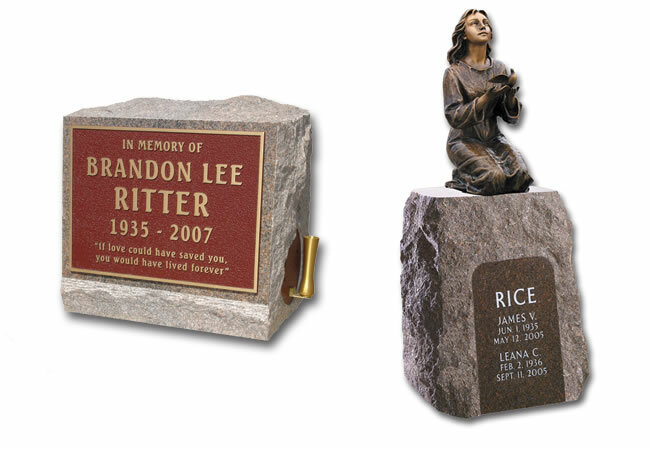 With designated areas for cremation burial, both private and public, our cremation memorials truly provide a worthy tribute to your loved one. 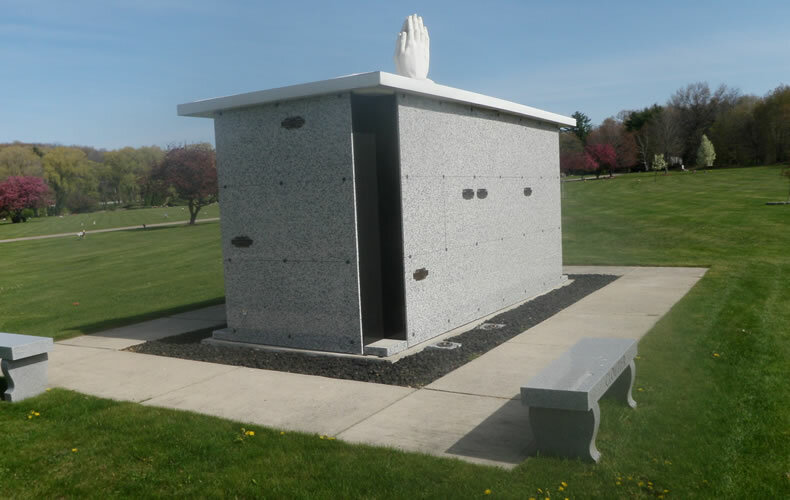 We invite you to explore the depth and variety of cremation burial options available today, and as always, if you have any questions, we invite you to contact us at 616.866.2666 to discuss your cremation burial needs.